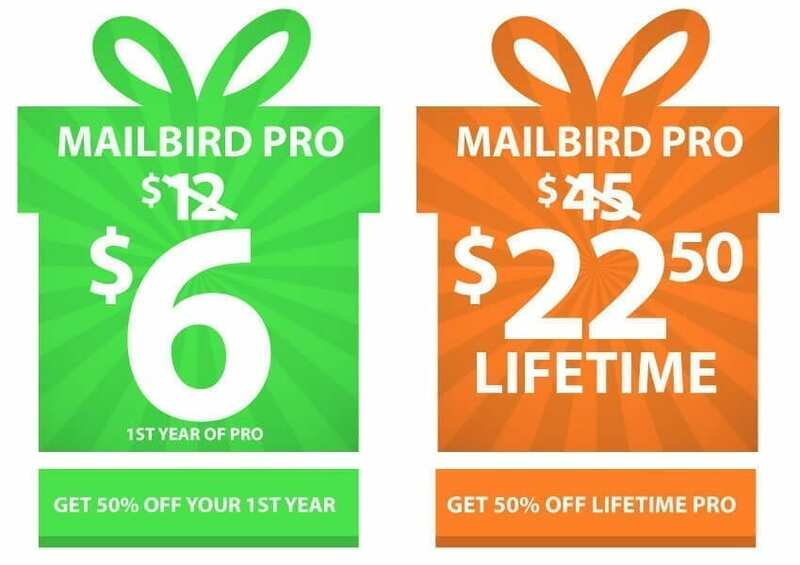 We are super excited to announce that this November 30th, also known as Cyber Monday, you can take 50% off all lifetime & one year subscriptions of Mailbird Pro! This deal is one day only, so don’t miss out. Get the best email client for Windows at it’s lowest price, ever. Just visit our pricing page. Select the Mailbird Pro version that suits you best. Your 50% discount will be automatically applied. Enjoy all your free time now that managing your email is faster and easier than ever before.